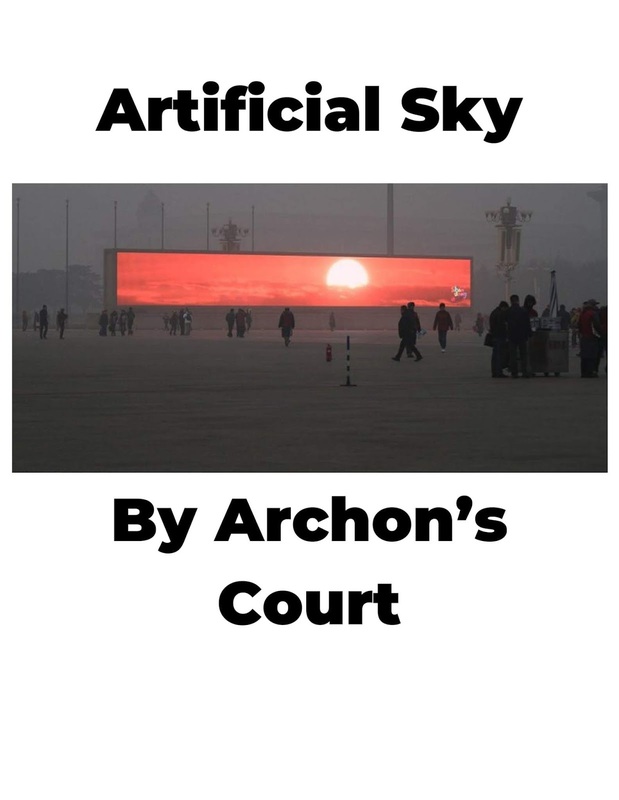 Archon's Court: 1 Year Anniversary Gift to You! 1 Year Anniversary Gift to You! I can't believe anyone's still with me after a year of this nonsense. To celebrate, I give you Artificial Sky: a completed cyberpunk GLOG/Shadow of the Demon Lord hack. I'm interested to see this but it says that we require permission to access it.